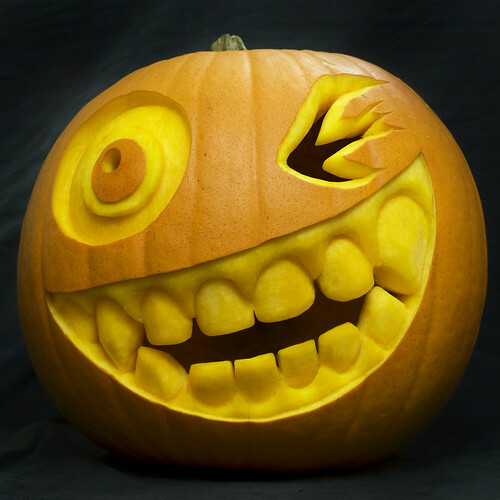 Hope everyone had a Happy Halloween. 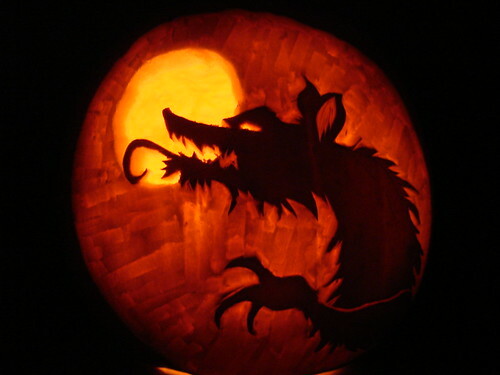 If you didn't get the chance to go trick-n-treating this year, you can still see some great artistic jack-o-lanterns. 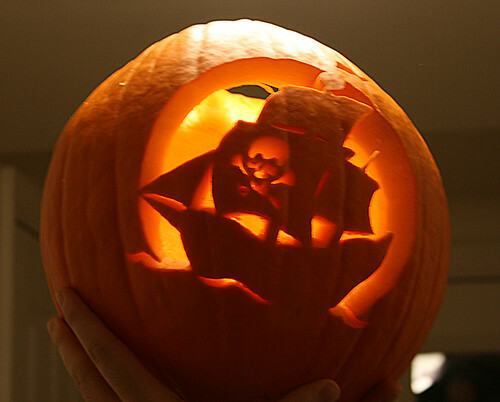 Check out the excellent Jack-O-Lanterns posted in the Jack-O-Lantern Pool at Flickr. Lots of creative talent on display!